WhyFly focuses on delivering the fastest, most affordable, and reliable Internet connection for our customers. We do understand that great video content is still important and WhyFly is a perfect solution for enjoying streaming video! 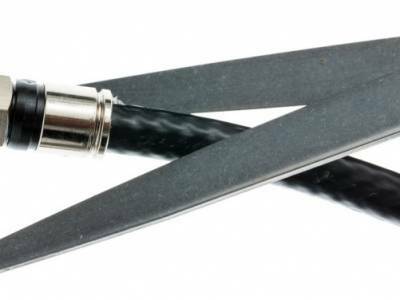 Referred to as “Cord-Cutting" many Americans are cutting the cable cord and streaming TV via the internet. Many people cancel their cable subscription to save money; why pay for expensive bundles or channels you never use? 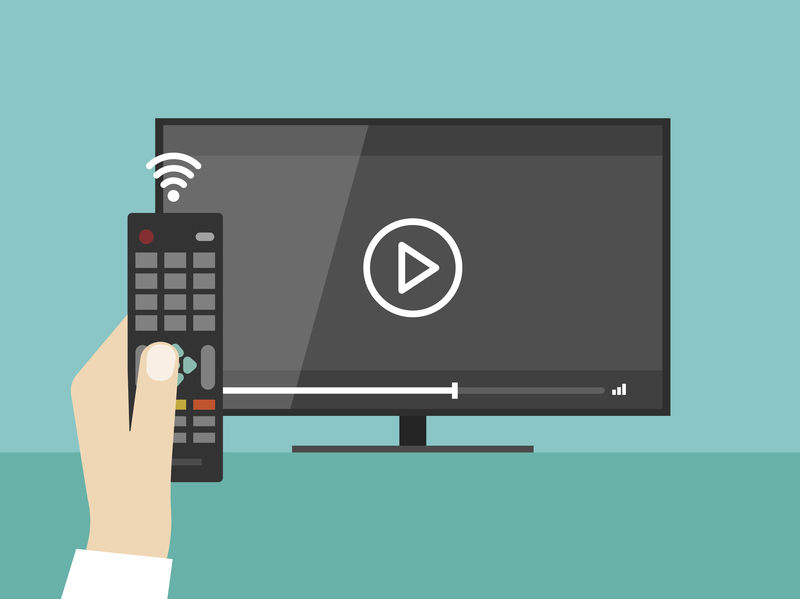 Although the concept of cutting the cord can sound overwhelming at first, with way too many options and decisions to make, it is surprisingly easy and you may already have everything you need. 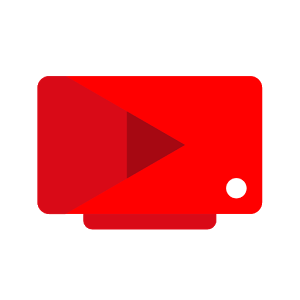 We want to be here to help you cancel cable TV and legally stream your content online so you pay less and still get all your shows. Cord cutting is also a great option to get what you want – when you want; essentially, an a la carte selection of your favorite channels, movies, and TV shows. WhyFly is here to help in your quest to Cut the Cord and be free. Please check out our blog for more info on each service as well as devices. If you made it this far you clearly are AWESOME and are ready to break free from your complicated cable subscription. With so many subscription video-on-demand services, accessing your favorite video content is easier and more affordable than ever. 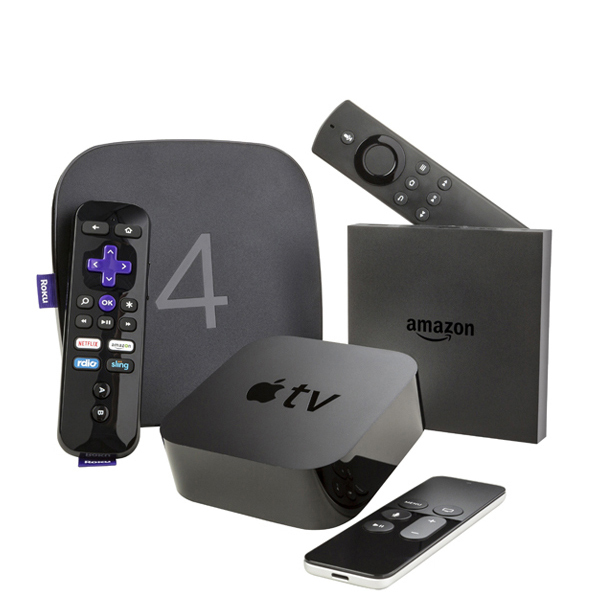 Here are a few of the top content providers offering no contract streaming video content. Not sure what services are available on your device? Check out the button below for more info. 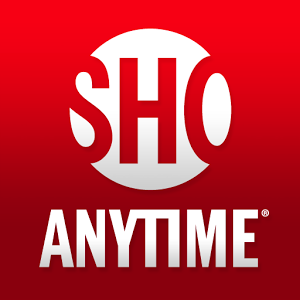 All local TV channel as well as a ton of on demand shows and movies. Unlock the massive library of content without all the hassle of Cable TV. Watch what you want when you want and mostly commercial free. Set-top box streaming player range in price from $50 to $200. 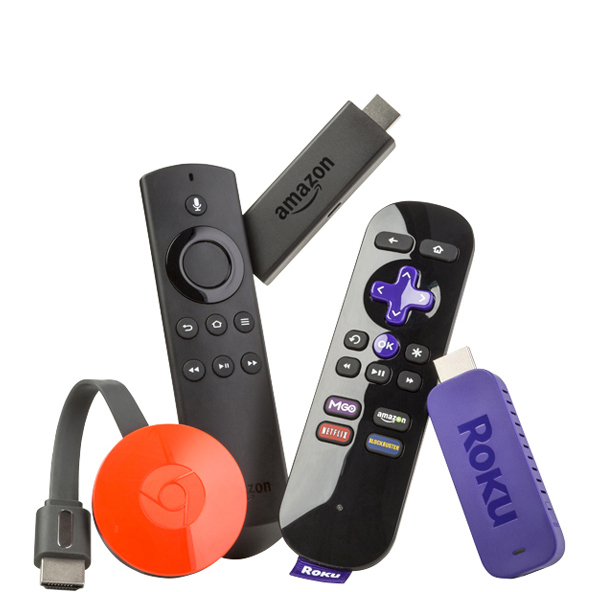 The Set-Top-Box Solution is faster and more responsive than stick-style players, & have more connections options, such as USB ports for playing your media and an ethernet for hardwiring. They connect to your TV through an HDMI cable. Stick-style players are about the size of a USB flash-drive. They plug into your TV’s HDMI port. We are happy to help! Please send us an email with your questions on how you can access your favorite shows, networks, and local channels.